Sold Out has partnered with Epic Games to help fund indie titles and bring them to shelves. The initiative, called The Unreal Box Offer, is open to any developers working on an Unreal-powered title due for release by the end of 2020. It offers up to $500,000 in funding, as well as Sold Out's various QA, publishing, and marketing services for the boxed launch. Developers will also retain the rights to their IP, with Sold Out assuring, "There is no catch and certainly no intention to request any rights." Sold Out has launched a website to take in applications, with the only criteria being: that the game must currently be in development using Unreal Engine; that the digital version is due for release in 2019 or 2020; and that the developer does not already have a physical publishing agreement. The project came about after the Sold Out team visited an Unreal developers' event and saw some of the games being built with the engine. "We were blown away by the games and talent on show," COO James Cato told GamesIndustry.biz. "All of the games were digital and we thought, 'Some of these should get a physical release as well, how can Sold Out help make that happen?' So we came up with the idea of The Unreal Box Offer and took that to Mike's team." 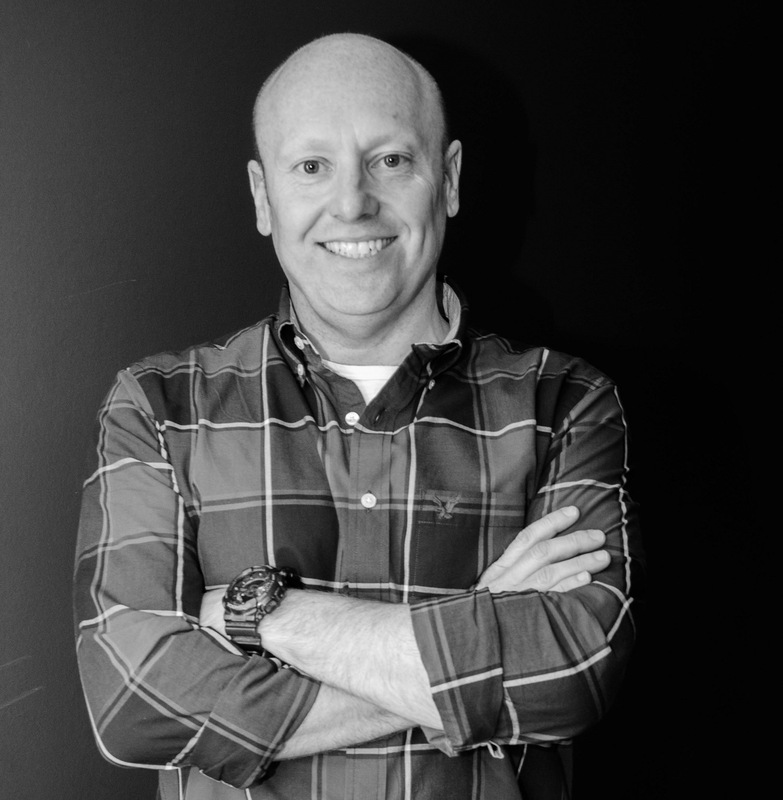 Mike Gamble, Epic's head of games licensing for EMEA, added, "When Sold Out approached us with this idea, we looked at it from the point of view of our Unreal development community. We asked ourselves would they like this and could they benefit from it. The answer was yes to both. We're constantly looking for ways to ensure our development community is happy, healthy, and can thrive. He continued, "It's just a good opportunity for some of our Unreal developers to secure funding and get their game released in a box. It won't work for everyone, but for the ones who are interested and successful [in their application] it feels like a great opportunity." The rise of the indies has been enabled by the widespread use of digital distribution and the introduction of self-publishing options to most major platforms. It's the most affordable way to release a title, particularly for a new or smaller studio, but physical editions can help these developers in various ways. "A boxed launch elevates many brands to a bigger perceived status, and helps your game reach territories where physical is still a healthy percentage of the market"
"The benefit of a boxed release is two-fold," Cato said. "First, there is additional revenue available for the right games. That revenue goes unrealised with a digital only release so it makes sense to take advantage of that. And this extra revenue doesn't impact on the developer's cash flow as Sold Out covers the advance payments for the cost of production, so it's cash positive for the developer. "Second is the perception of a physically released title. It elevates many brands to a bigger perceived status, it helps your game reach some territories where physical sales still account for a healthy percentage of the market and it acts as a visual sales flyer in physical retail for your brand. In a world where discoverability is so important, it does its bit to help." Cato admits that the success of an indie game at physical retail "totally depends on the quality of the game and the campaign around it," but maintains there is an opportunity as Sold Out has seen with its various indie releases over the past few years. The UK publisher has contributed to the success of titles such as Overcooked (and its sequel) and Yoku's Island Express. While Epic Games is helping with the overall project, the whole selection process will be managed by Sold Out. When asked what the publisher is hoping for, Cato said: "There is no magic formula. We look for something which feels fresh in a genre which isn't overcrowded and from a team who can deliver quality." And if there proves to be plenty of interest in The Unreal Box Offer, Epic Games may consider teaming up with some of the other indie and boutique publishers that have sprung up in recent years. "We get a lot of different business pitches as you can imagine," Gamble said. "We assess each of them on their own merit. If something comes up which makes sense for us and our Unreal development community, then we will look closely at it."